Australian Prime Minister Tony Abbott has said that Australian taxpayers should not have to subsidise the Aboriginal „lifestyle choice“, in support of a brutal plan which proposes the shutting-down of indigenous communities in Western Australia. It is not yet known which or how many communities will have state services cut, effectively closing them and forcing inhabitants to move to nearby towns and significantly alter their ways of life. But what is clear to the Aboriginal people who protest this threat, is that this is just the Australian government’s latest attempt to force them from their ancestral land. By shamelessly referring to Aboriginals‘ way of living as a „lifestyle choice“, Tony Abbott is minimising their traditional ways of living and the huge negative impact of forcing indigenous people into a Western way of living has had all over the world. Just last week in my own country, Aotearoa New Zealand, one of my iwi (Maori tribes) received their official apology from the New Zealand government, which continues to redress wrongs done to Maori during colonisation and the land wars – in my iwi’s case that included the confiscation of land, the imprisonment of men in caves in which they were unable to stand up, while women and children were left back home in their broken villages, many of them raped, some contracting syphilis – a disease which spread through generations, just like the poverty, crime statistics, lower life expectancy and shame that would follow. We work to right these wrongs still today, 130 years after the original crime was committed. We Kiwis have a habit of taking the moral high ground over our neighbours. It can induce cringing, but I think at a time like this it is necessary. One would hope that our Aussie counterparts would have learned a thing or two from us by now (and I’m not talking about sportsmanship during cricket matches, which has generated considerable finger-wagging to our mates across the Tasman during the Cricket World Cup in recent weeks). No, I’m talking about learning to treat first peoples with dignity and respect. To understand our connection to the land, our means of achieving livelihood. 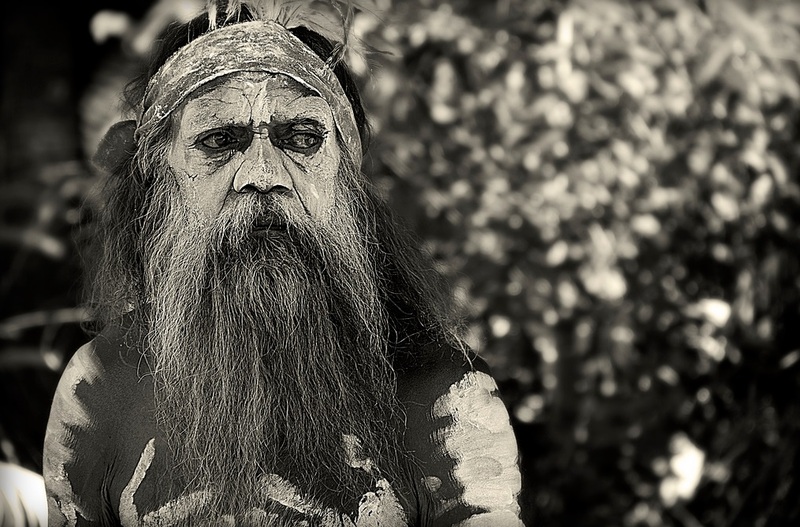 To understand that forcing indigenous peoples into Western ways of living while ripping resources out from underneath us is what causes the homelessness, poverty and depravity that Australian politicians then sling back in Aboriginal faces. The latest accusation: that Aboriginal communities need to be closed to prevent child abuse. The premier of Western Australia, where communities are slated for closure, wrongly claimed that gonorrhea only exists in Aboriginal communities in his state, and that this proves child abuse happens there. Colin Barnett used this baseless accusation to fuel support for the closures, equating the decision with standing up for helpless children. But do these children stand better chances outside their communities? Aboriginal leaders say keeping their communities running is a matter of life and death. They have already seen the destruction that Western influence can cause. Many speak of a lost generation – lost to alcohol abuse when it became suddenly available without any support for how to enjoy it in moderation. Now some Aboriginal communities choose to be dry – and yet closing these communities will take away what they have built to protect themselves. There’s also concern about a lack of jobs: who will employ people who don’t have experience with town life, town work? Long waiting lists for state housing mean some could wait years to be placed, in the meantime becoming homeless or waiting in their communities which have had their resources cut. Aside from the obvious irresponsibility of announcing closures without a solid support plan, the bigotry is palpable. The only long-term solution for supporting Aboriginals is to support their quality of life. By protecting their culture, their livelihood, their land, by empowering them to make good decisions, and by making advancement possible – but without cultural compromise. The „Indigenous Advancement Program“ needs to do what it says – help indigenous people advance – but in ways that are meaningful to them. Now let’s all turn our finger wagging in that direction.